Services for pets and the people who love them. The New Best Buddy Pet Center is OPEN! 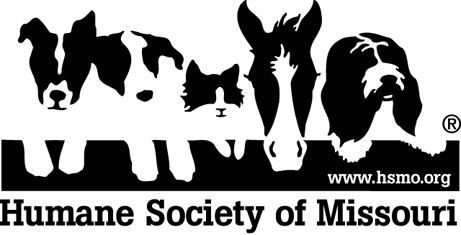 The new Center, located at the intersection of Page Avenue and Schuetz Road, significantly expands the Humane Society of Missouri’s ability to provide second chances for the thousands of abused, neglected and abandoned animals in the St. Louis area and provide first-class veterinary care to the public. Take a drive by Page at Scheutz Road, and you’ll see a brand new, state of the art facility for St. Louis pets! The most important goal of the New Best Buddy Pet Center is to expand HSMO’s ability to provide second chances for more of the thousands of abused, neglected and abandoned animals in the St. Louis area so they can live their lives in the loving homes they deserve. Watch the Best Buddy Center grow from the ground up!